9 out of 10 based on 618 ratings. 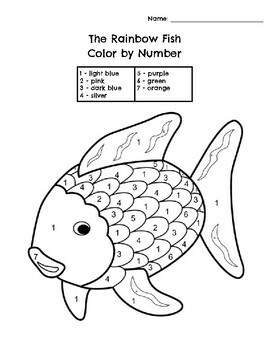 3,595 user reviews. 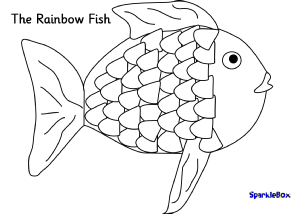 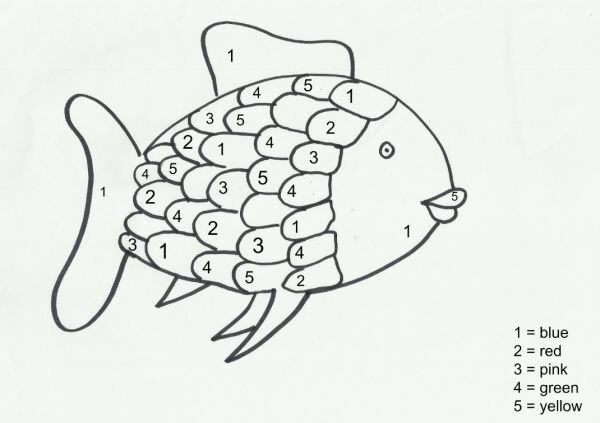 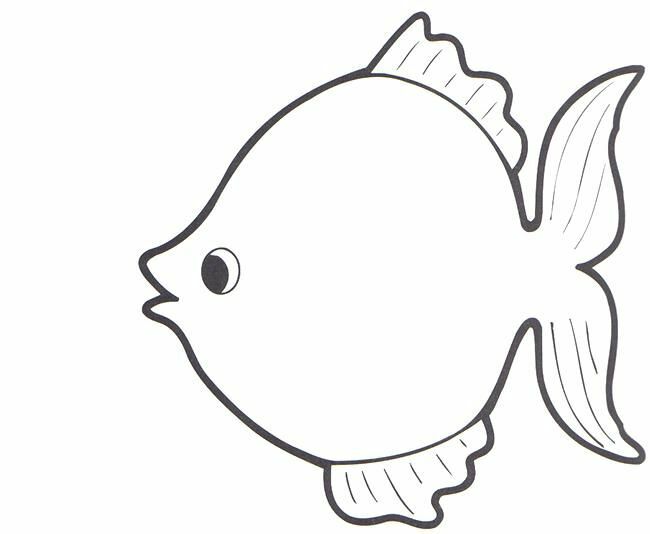 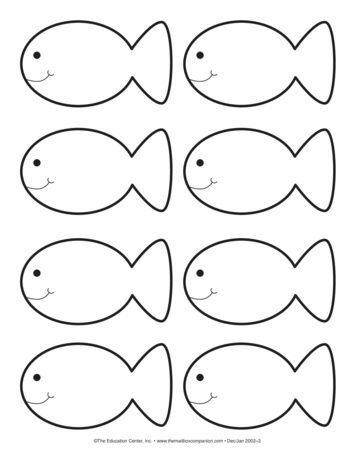 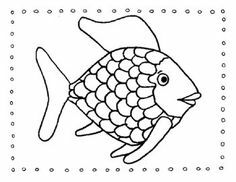 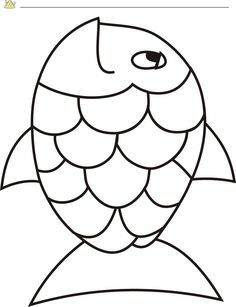 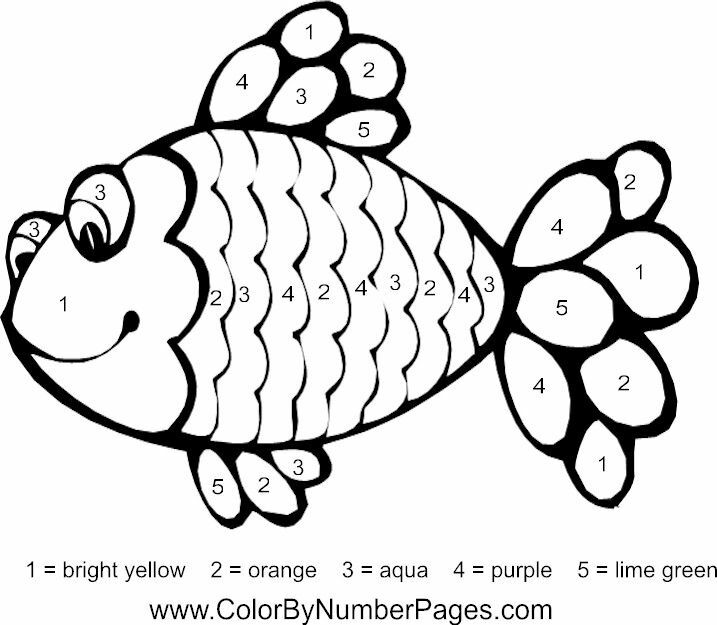 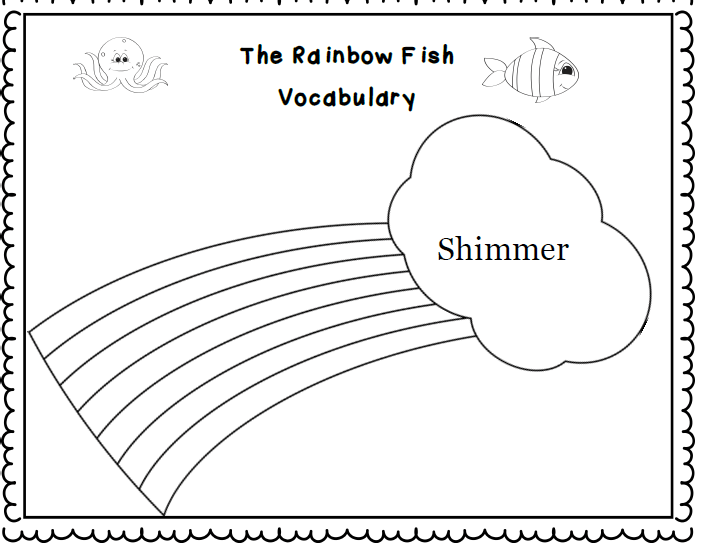 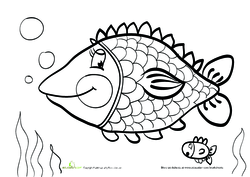 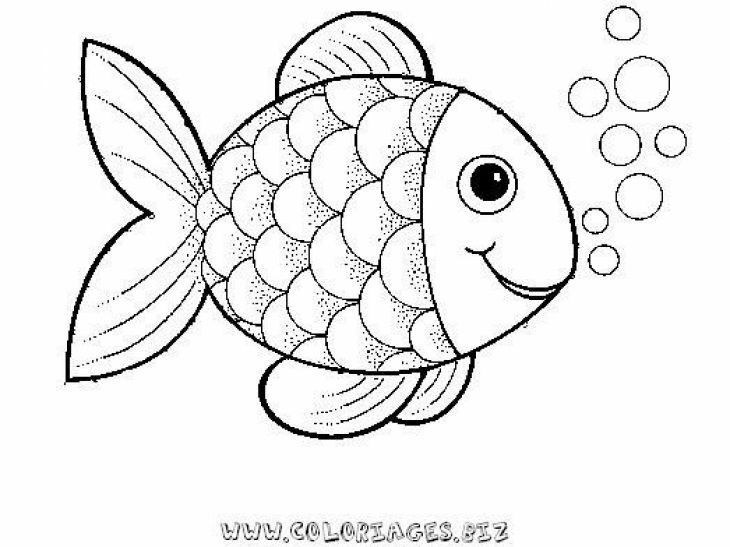 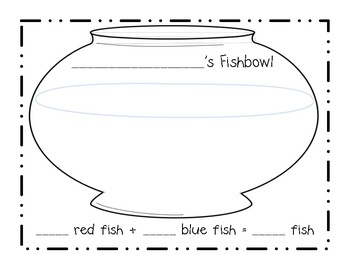 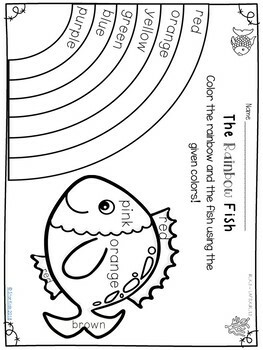 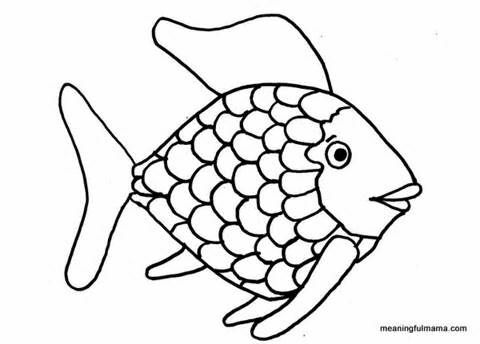 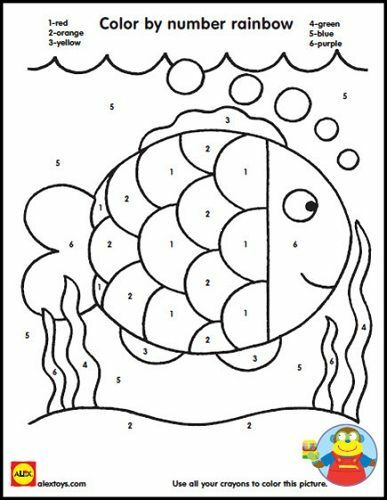 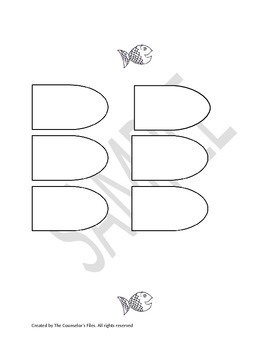 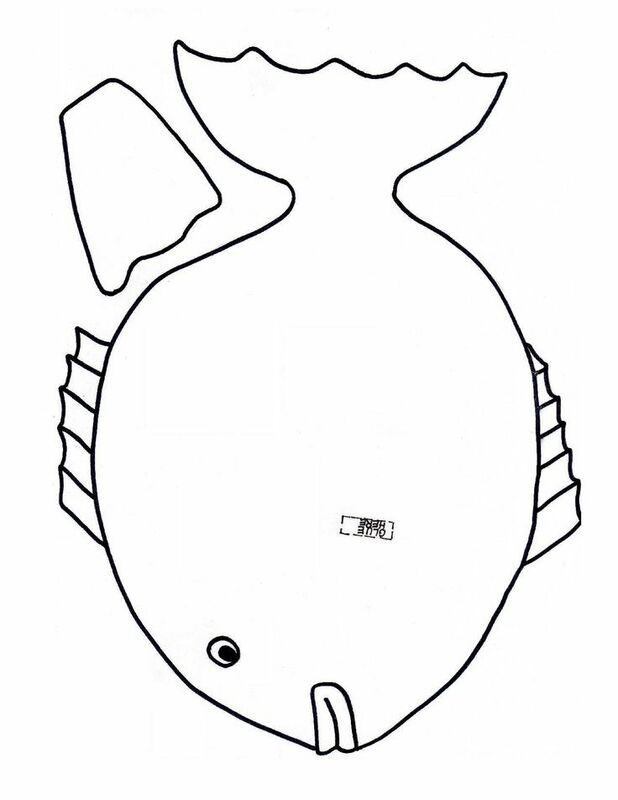 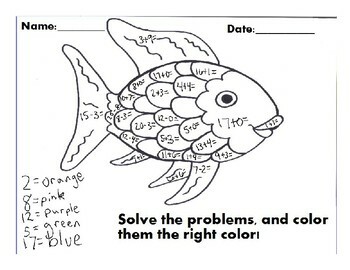 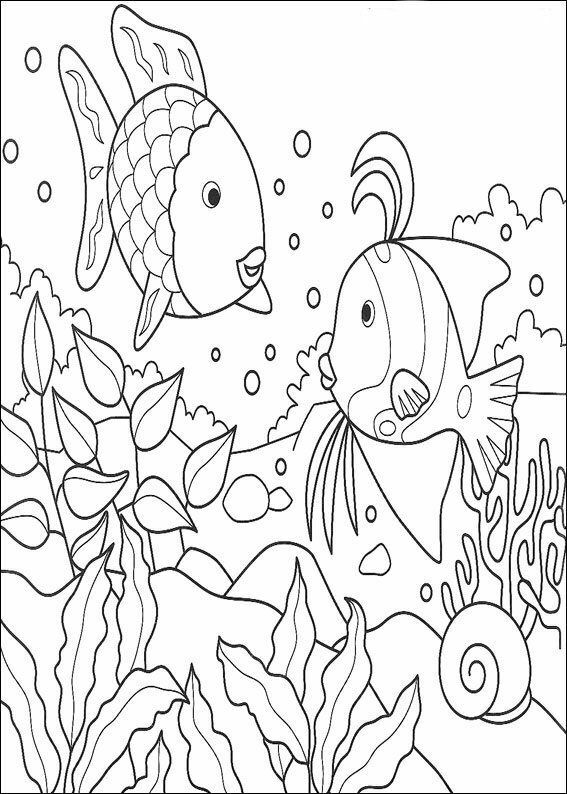 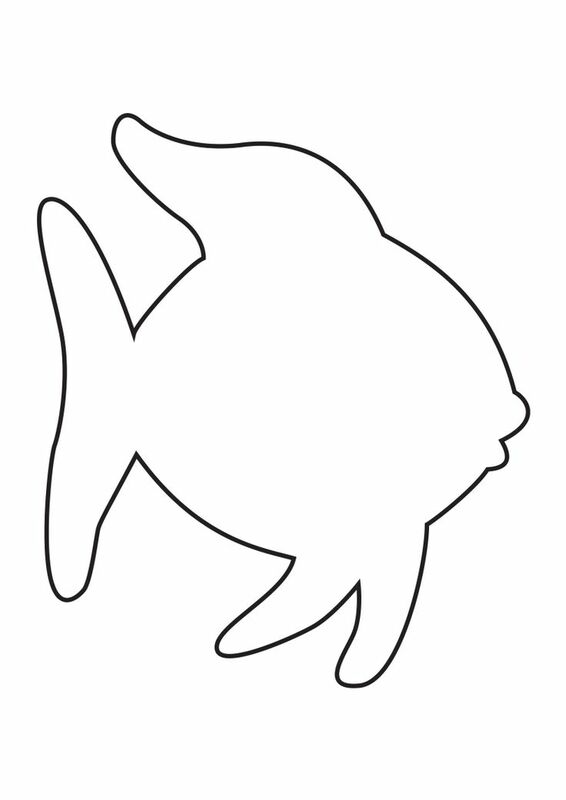 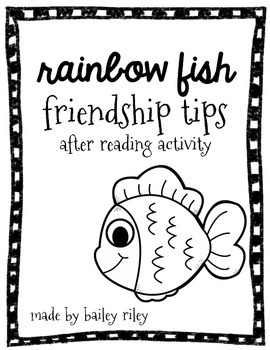 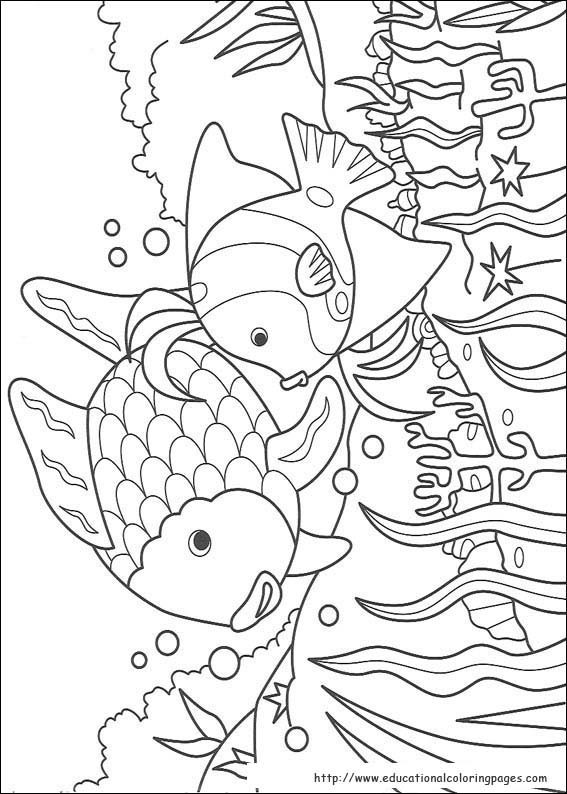 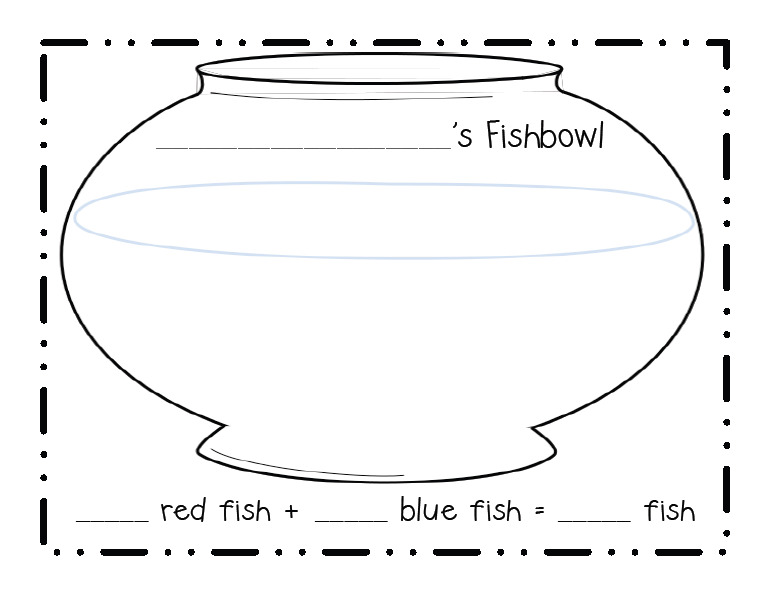 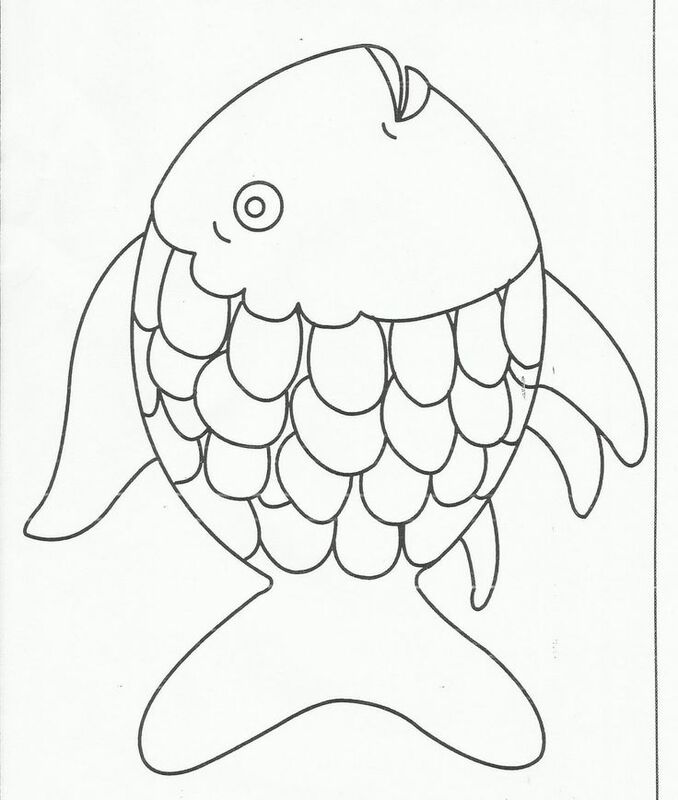 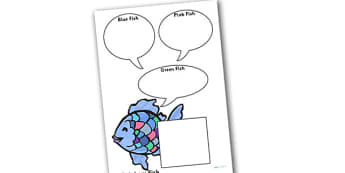 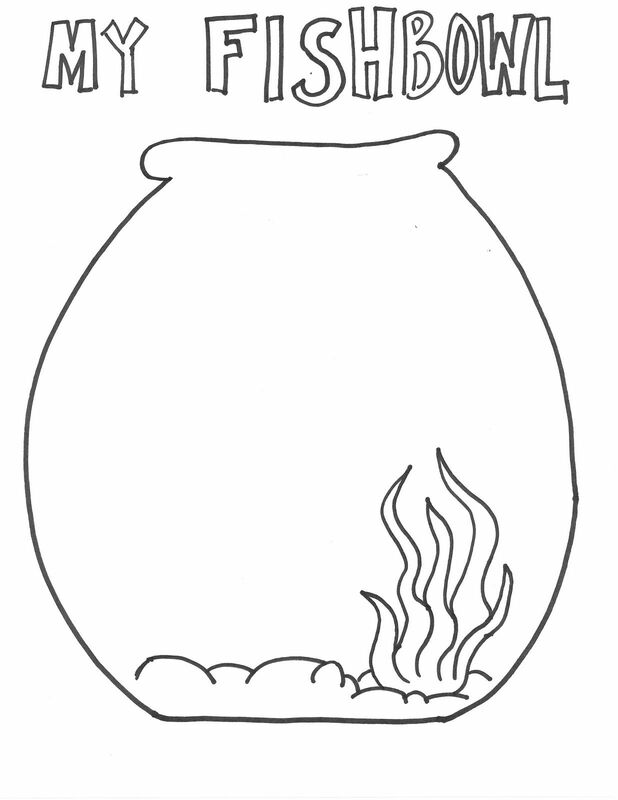 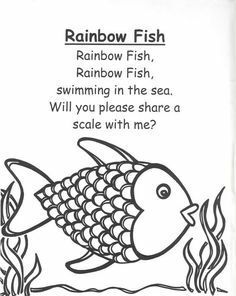 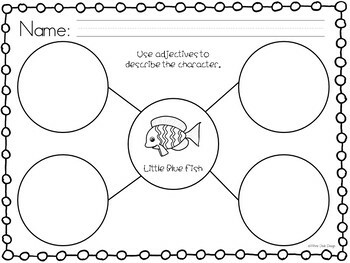 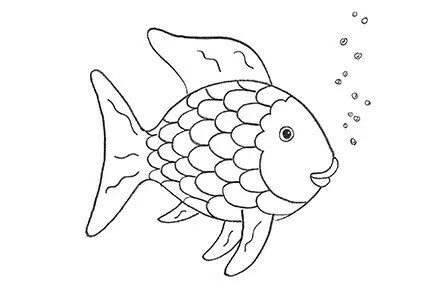 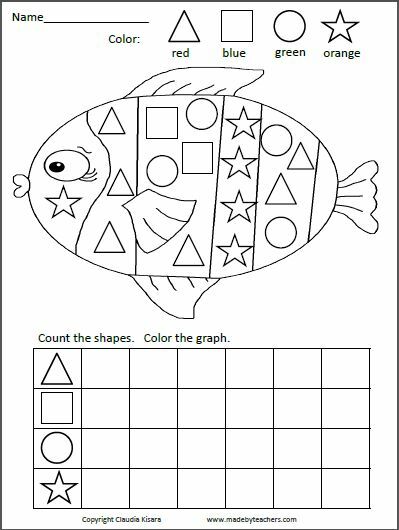 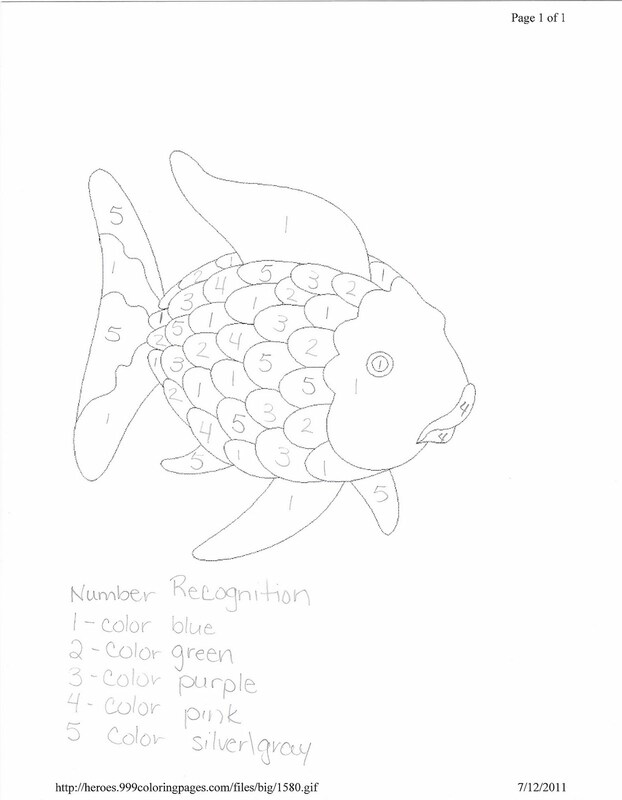 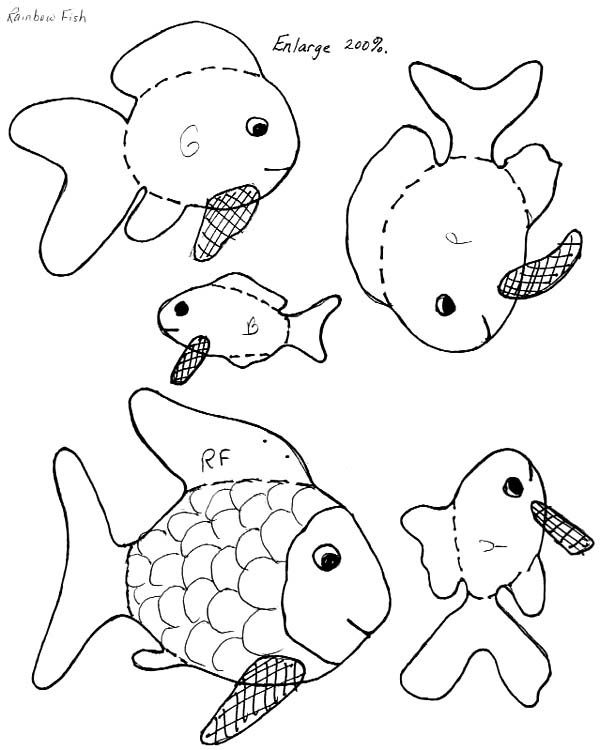 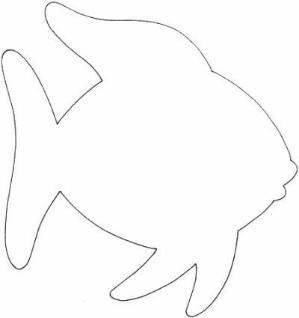 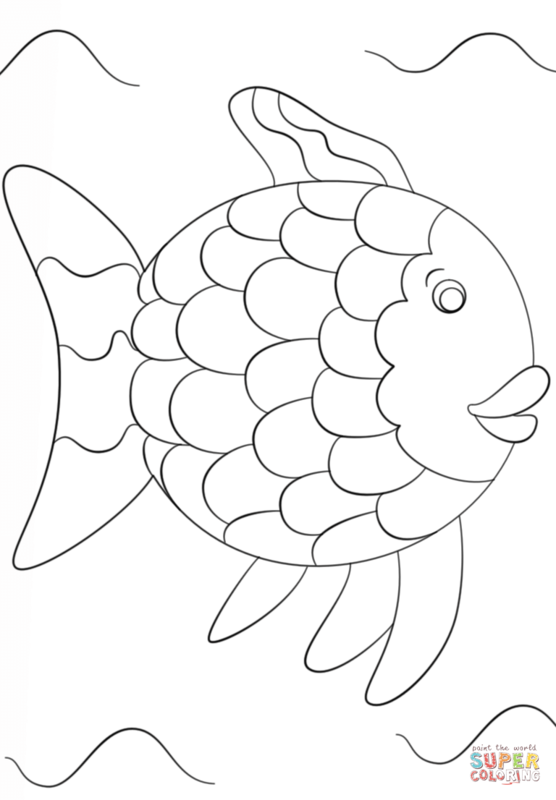 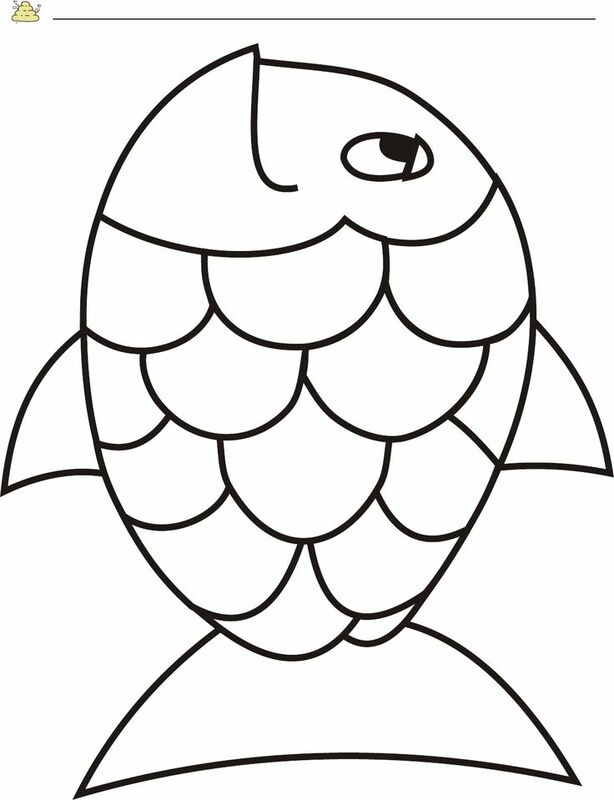 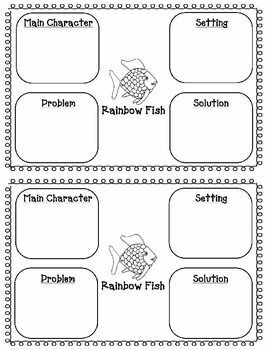 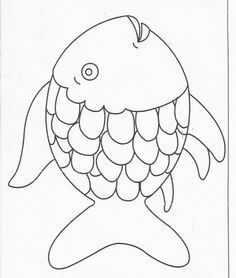 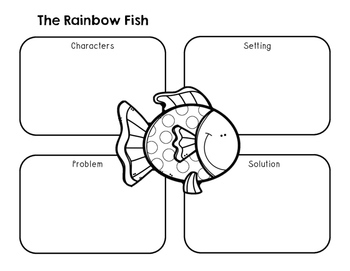 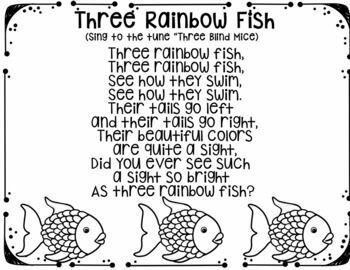 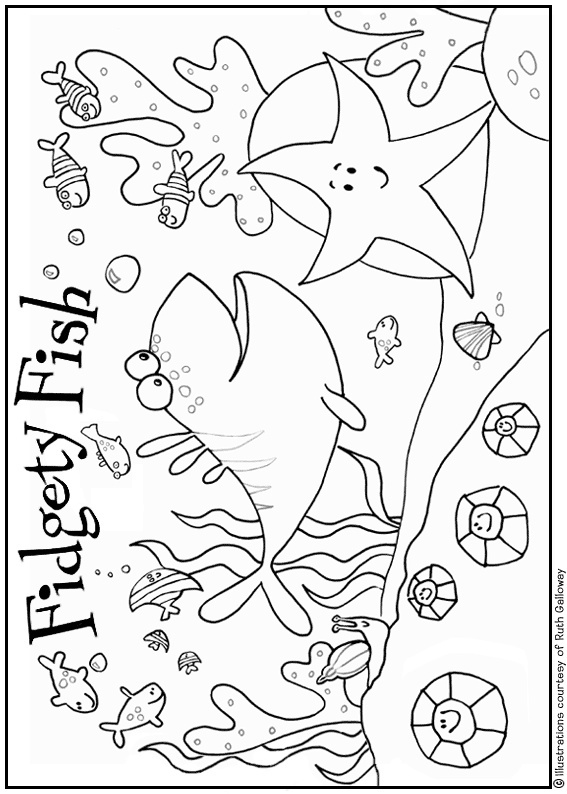 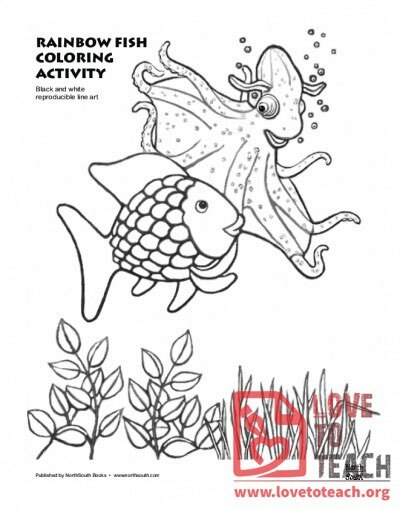 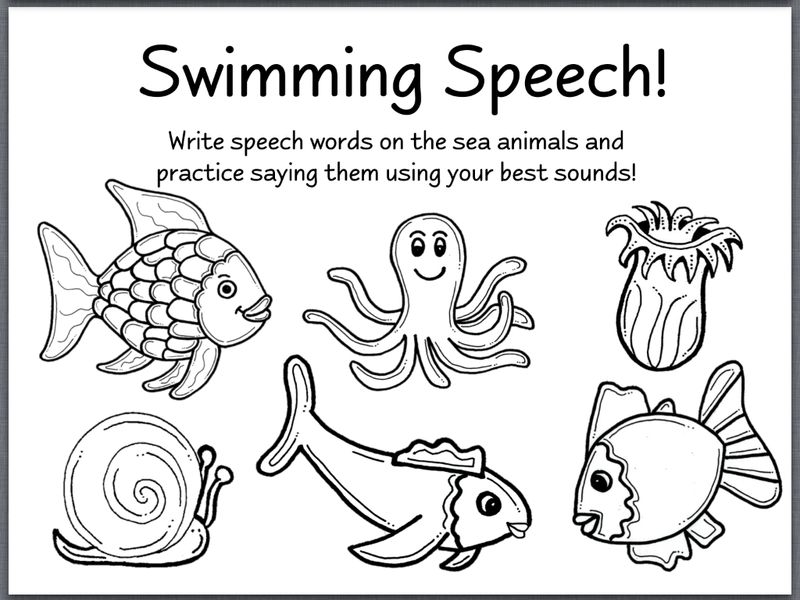 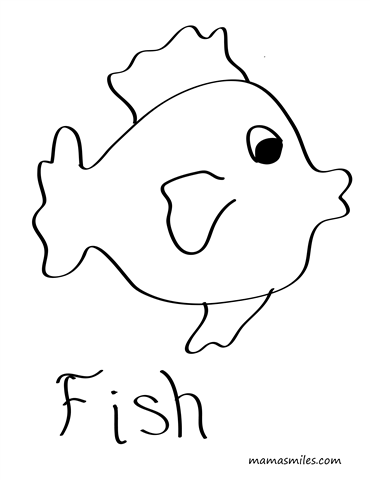 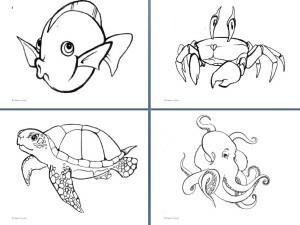 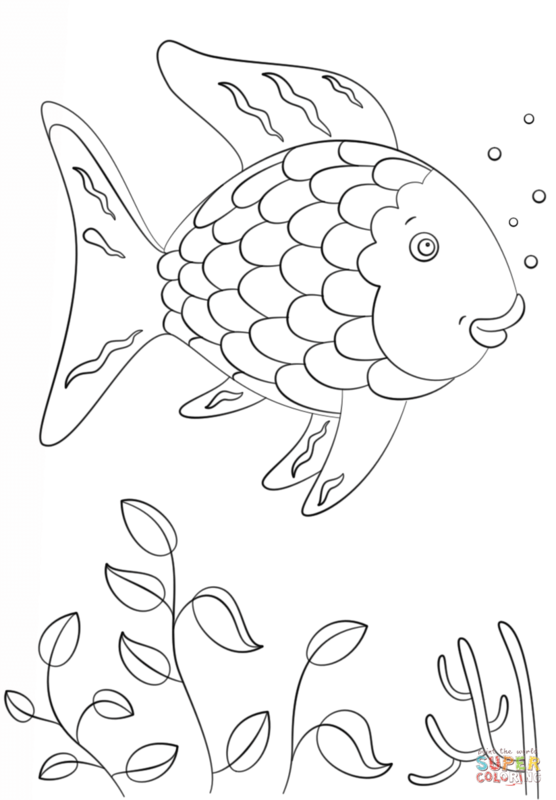 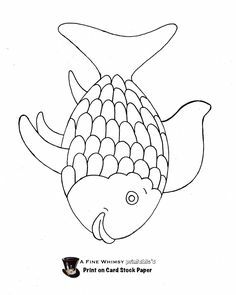 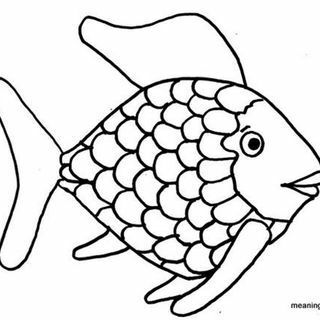 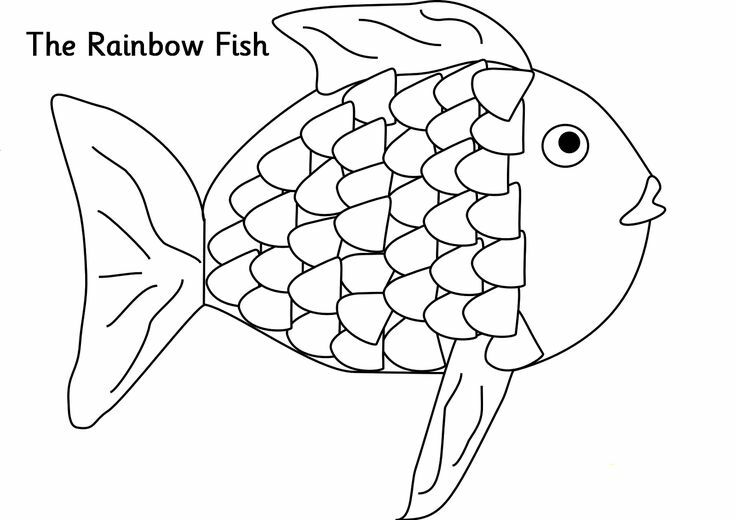 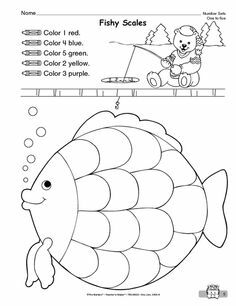 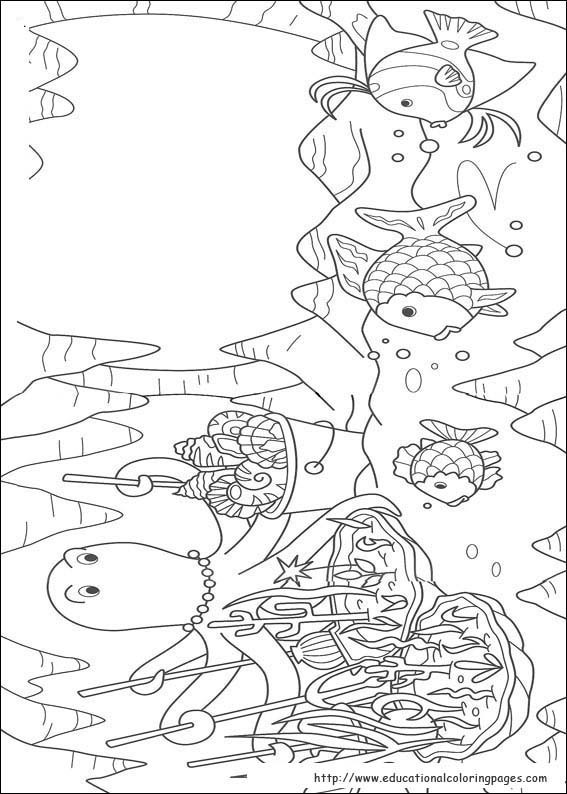 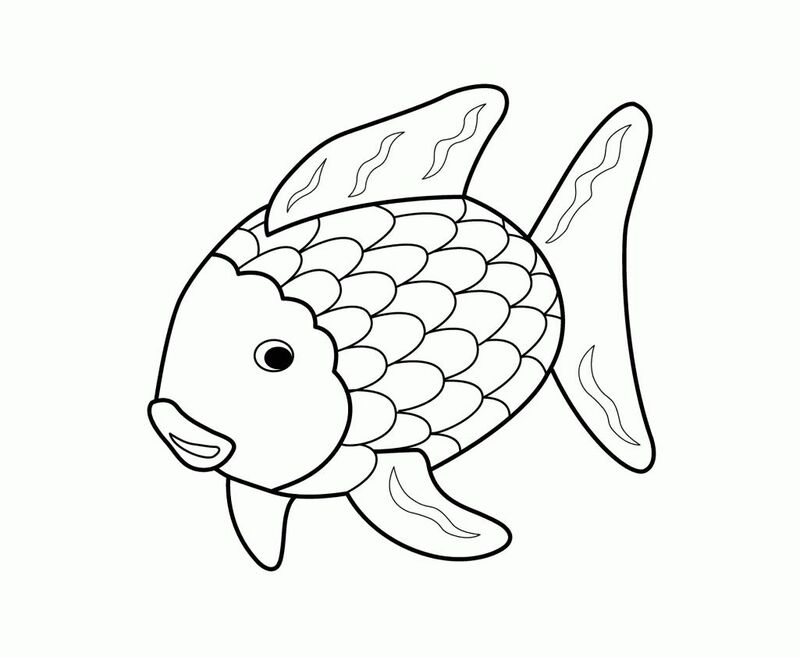 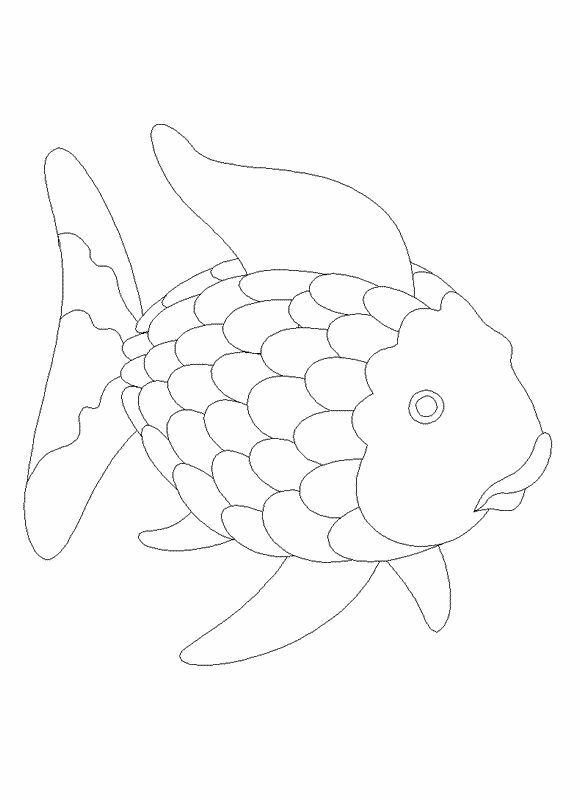 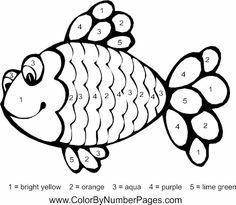 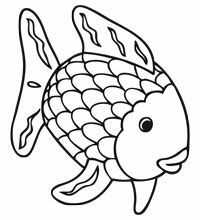 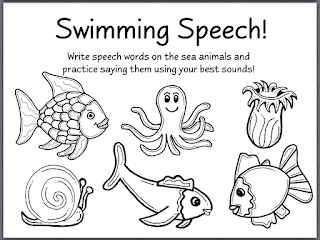 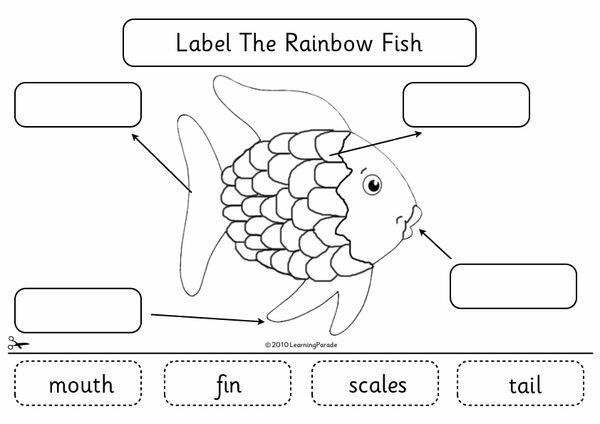 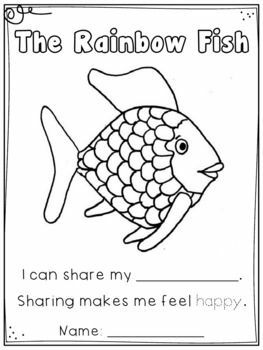 Lesson Plan:Read the Rainbow Fish to the children.Go over the importance of friendship with the children,and make a list on the board..Have the children go back to their seats and hand out a scale to each child.Tell the children to write a quality that they would like a friend to have,..After they have finished with their scale,..